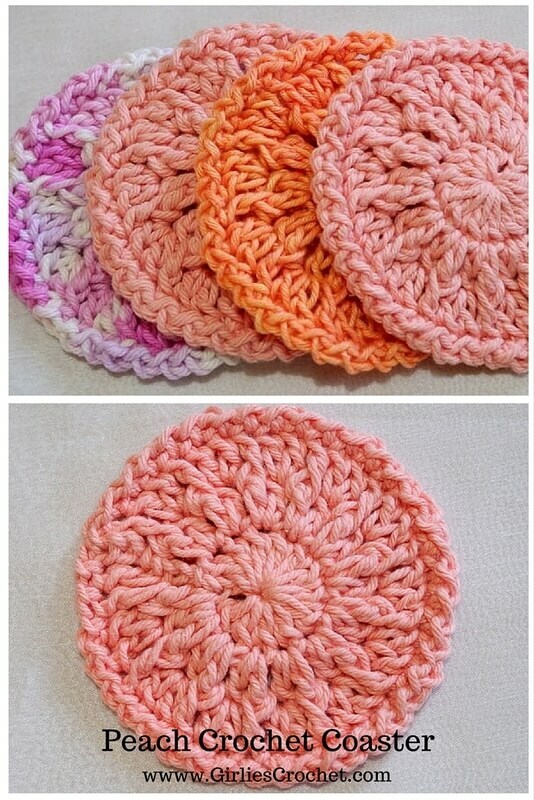 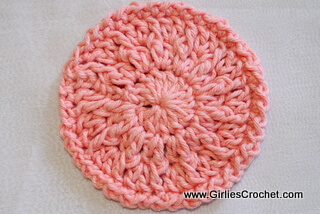 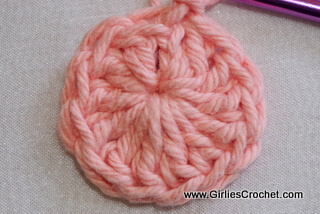 This Peach Crochet Coaster is a free crochet pattern with photo tutorial in each step. 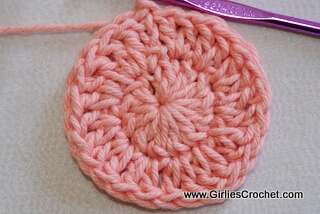 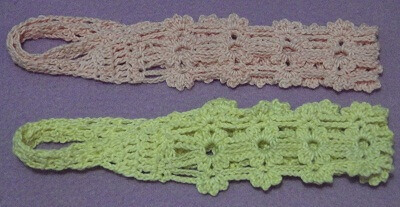 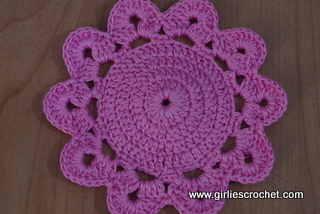 The yarn I used in this crochet coaster requires 5.00MM [US H-8] hook but I used 4:00MM instead. 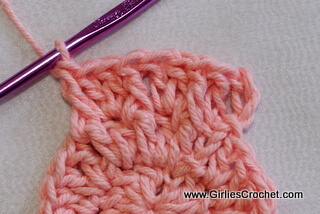 My tension was loose so I have to make sure that the coaster will be tight and durable overtime. 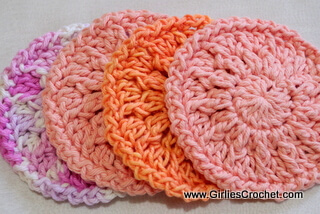 Round 4: *Ch1, sl st in next st, rep * around, end w/ sl st in 1st sl st to join.